The semi-finalists at this month's U21 EURO will qualify for next summer's Olympic Games, though a play-off would be required should England reach the last four. The opportunity to play at next year's Olympic Games in Rio de Janeiro is providing added inspiration at the UEFA European Under-21 Championship in the Czech Republic. The four semi-finalists at the U21 EURO will automatically qualify for the Olympics as Europe's representatives. Should England reach the last four, they will not take part in next summer's tournament. Instead, the two third-placed teams in the Czech Republic will contest a play-off on 28 June to take their place. There has not been a European winner of the men's Olympic football tournament since Spain triumphed in Barcelona in 1992. Europe's three representatives in the women's edition will be determined by the ongoing FIFA Women's World Cup in Canada. Do you know which team ended Spain's four-year unbeaten run? Or which has the most senior internationals? Read on for a hat-trick of facts about each U21 EURO finalist. 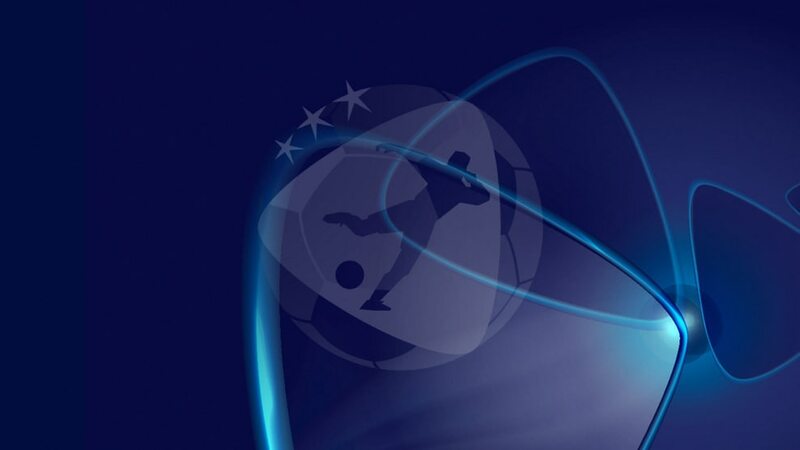 UEFA.com compiles all the key information ahead of the upcoming UEFA European Under-21 Championship in the Czech Republic, including dates, times and venues. UEFA.com's team in the Czech Republic has all the bases covered for the Under-21 finals, bringing you text coverage, video streaming and highlights, social media Q&As and much more.